This handbook was prepared collaboratively by the Canadian Psychiatric Association and the Canadian Armed Forces Directorate of Mental Health. Production of this document was made possible through a financial contribution from the Department of National Defence. 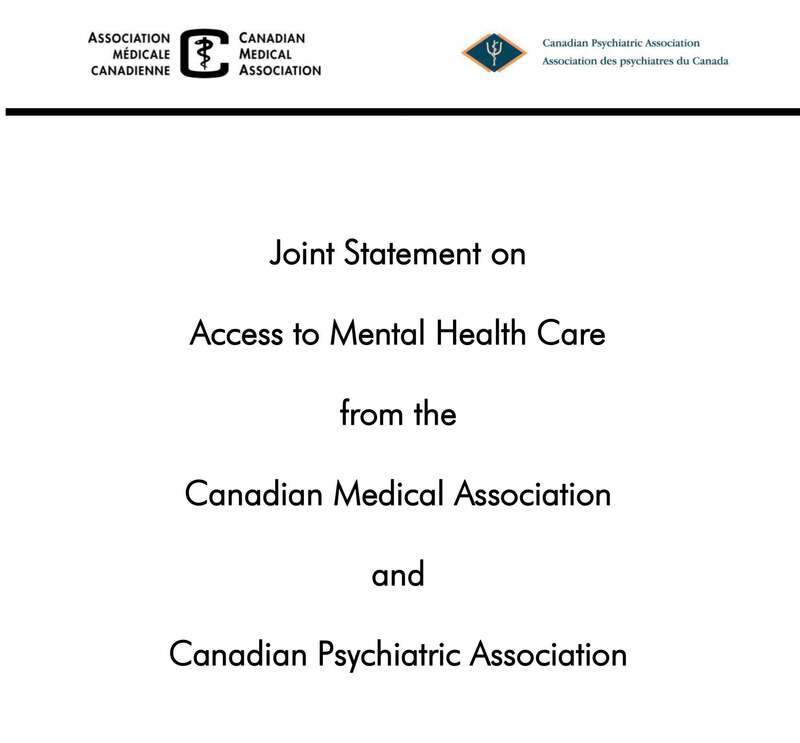 This statement was jointly prepared by the Canadian Medical Association and the Canadian Psychiatric Association.